Home - Tribal Fire Systems, LLC. 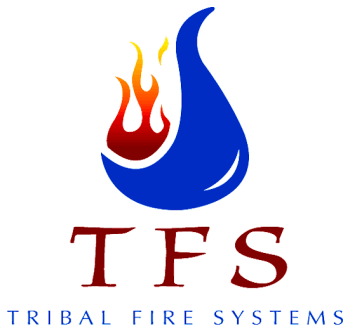 Providing superior full service, Tribal Fire Systems, LLC, specializes in all phases of automatic sprinkler protection systems. TFS, is leading the way in fire sprinkler protection systems. Providing excellence in craftsmanship, customer service and industry standards our service is cutting-edge offering the professionalism and integrity needed in today's ever-changing world. TFS offers a complete Fire and Life Safety menu of services including fire sprinkler system design, installation, inspection, maintenance and 24-hour emergency service to our valued customers. In addition, TFS also offers commercial and industrial hood suppression system design, installation and service. Our many other featured services can be found on our service menu or by calling our dedicated staff.